Why is bookkeeping so stressful? When you started or joined your not-for-profit organisation, you probably weren’t thinking about bookkeeping and accounts. And why would you? – you have a vision and a passion and you want to spend your time and energy fulfilling that. Perhaps your bookkeeping feels like a heavy weight holding you back – you want to grow and achieve your vision, but in the back of your mind you’re worried – you know that if you don’t get your accounts in order, everything could come to a screaming halt, and you could even run into difficulties with the ATO, the ACNC or your local Fair Trading body. What if your bookkeeping troubles were gone? • you can focus more fully on your organisational goals, and wonder why you didn’t get bookkeeping help earlier! So where do you turn for not-for-profit bookkeeping? Exdia Bookkeeping Services provides a full range of bookkeeping, payroll and GST/BAS services to help your not-for-profit organisation. Perhaps you’re ready for a new accounting software – we can help with a suitable affordable option, and even set it up for you. Perhaps you’ve got helpers working in data entry, but they need a hand with the complex aspects of your books. 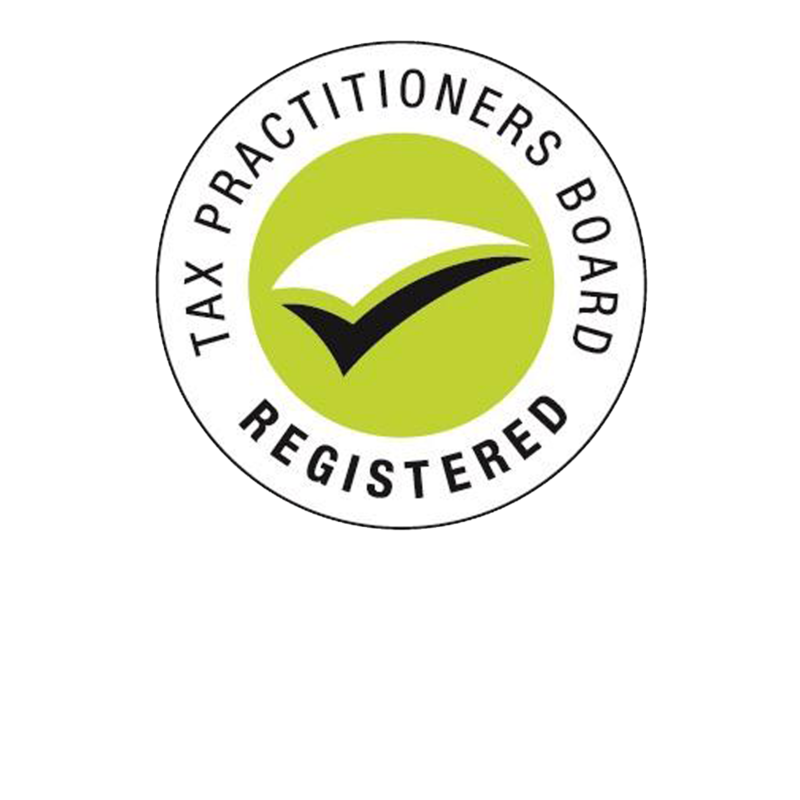 We can give support with difficult areas like reconciliations, payroll and BAS – keeping you up to date with compliance and lodging your BAS with the ATO. 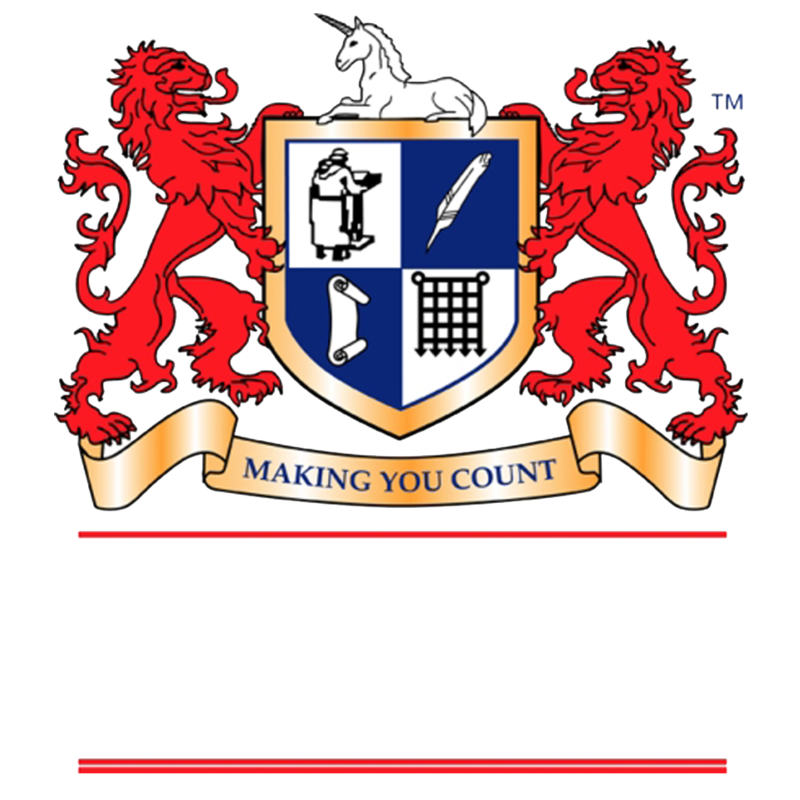 Or maybe you want to experience even more benefits of bookkeeping assistance, and have your entire bookkeeping looked after in an easy, cost-effective way. You may even like a hand co-ordinating an auditor and end-of-year accountant. Get in touch with us and we’ll help you get your head around all this. We’ll chat about where you’re at, and what’s really going to help you in your situation. Then we’ll put detailed information down on paper for you, along with clear pricing. You can then take this information and make an informed decision about what’s going to work for you. 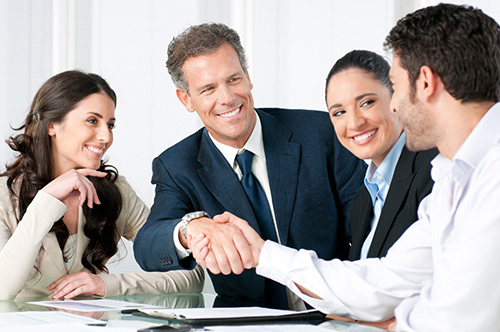 Make sure to check our bookkeeping services for accounting professionals in Sydney! Right now is a great time to start dealing with your not-for-profit bookkeeping stress, and Exdia Bookkeeping Services are here to help.